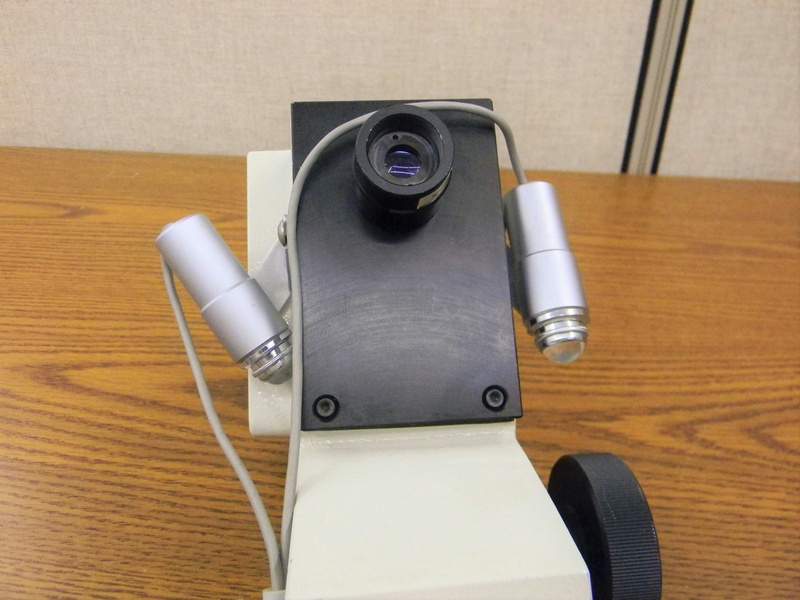 Unbranded/Generic Microscope Viewer with lights 2x Eyepiece Parts . New Life Scientific, Inc.
Unbranded/Generic Microscope Eyepiece with Dual Lights. Has a 2x lens in it. Looks to be a slide mounting piece. Used/Untested has minimal surface scratches on it.